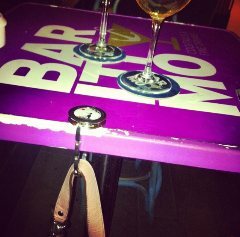 1- A handbag hook keeps your handbag off dirty floors when your are out at a bar or restaurant. 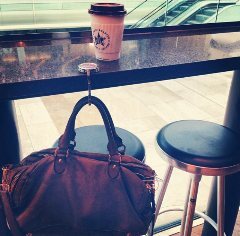 When out in a public place, at the restaurant, in a bar, where do you put your precious handbag? On the sticking floor? 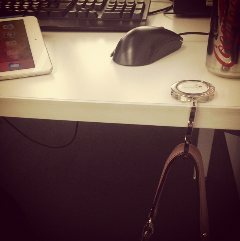 2- In the office hook your handbag hook to your desk instead of having it on the floor. So even the queen uses a handbag hook. 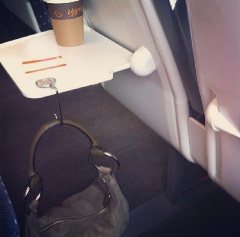 She used a butcher hook to hang her handbag to tables. She also uses her handbag to communicate with her staff. If she wishes to retire from the evening she will move her handbag to her right. The queen used her handbag to send codes to her security. 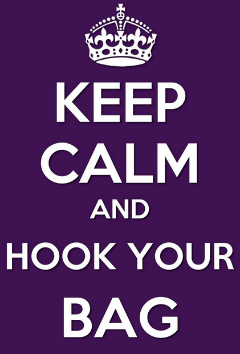 The handbag hook is this type of accessory you will get hooked on straight away. Not only it is fashionable but this is a usefull accessory. Once you start hooking your handbag you will start realising how unhygienic putting it on the floor is and you won't go back. 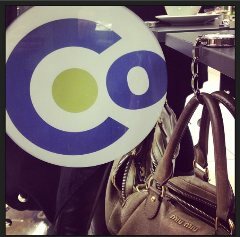 At the hairdresser where do you put your handbag? Usuelly the haidressers take it away from you. So it is not on the floor grabing all types of hair on the floor. You can now find handbag hooks in many shapes and forms for sale in top fashion stores in London, Paris and NYC from Fenwick New bond Street London, Les Galleries Lafayettes and Macy's.